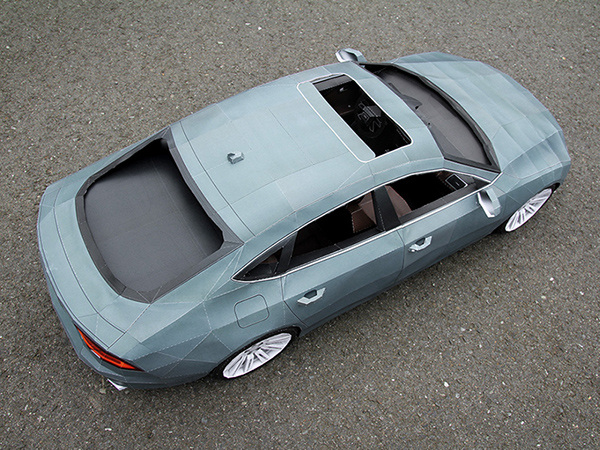 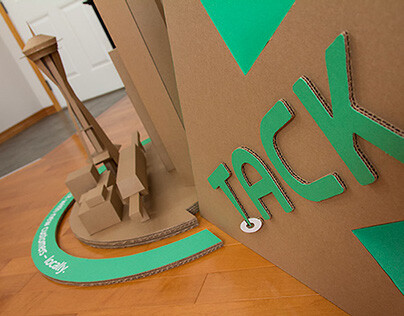 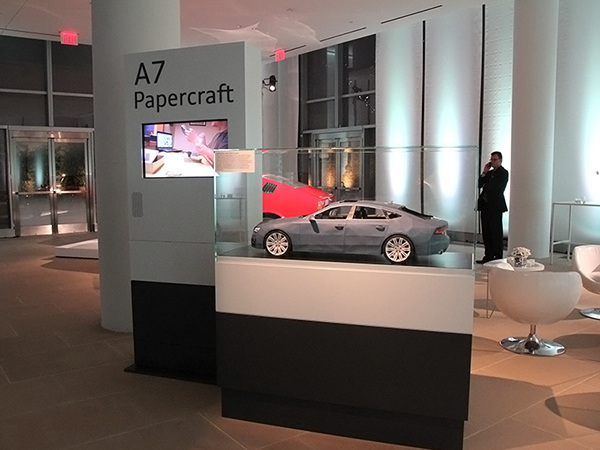 I was commissioned by Audi of America to create a 4 foot long papercraft replica of the 2012 Audi A7 for their announcement event of this vehicle and display at the 2011 New York Auto Show. 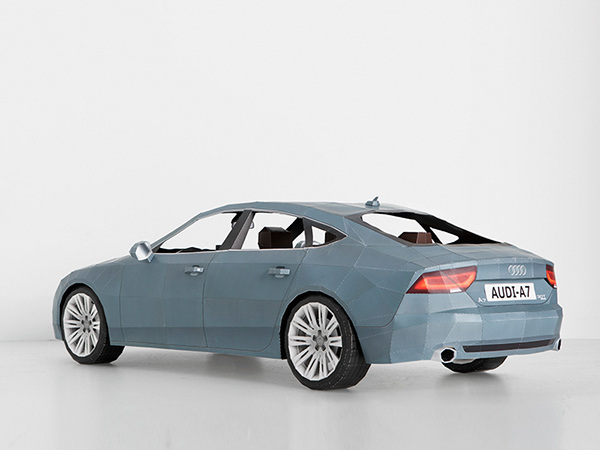 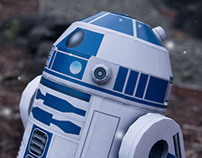 This model consists of 750 unique parts on 285 sheets of paper which I designed and assembled using reference photography and the original A7 blueprints from Germany. 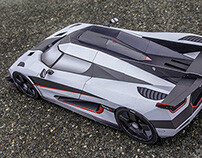 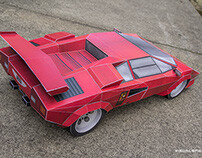 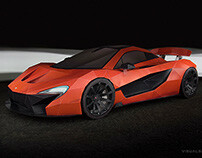 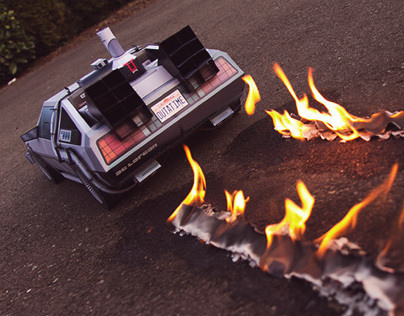 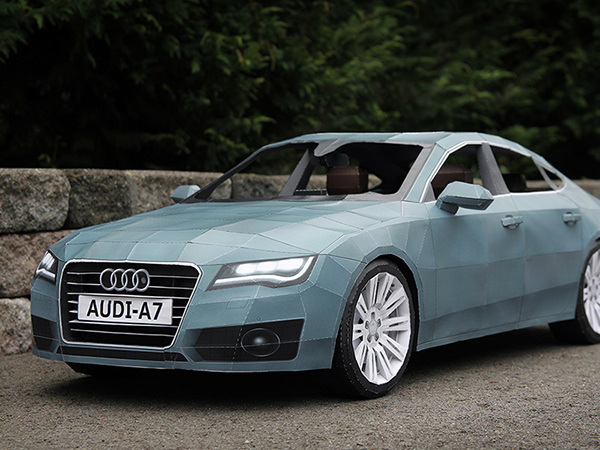 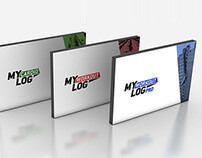 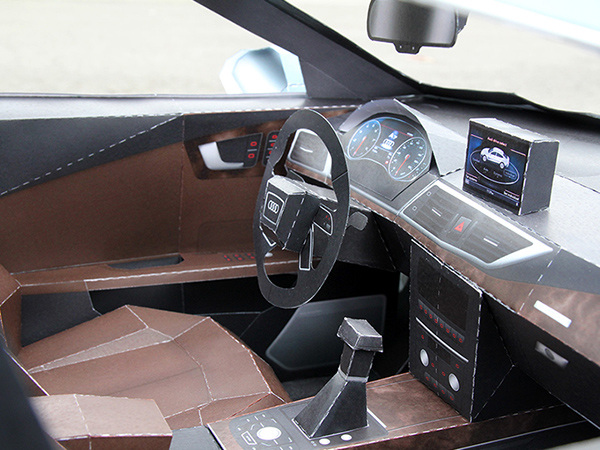 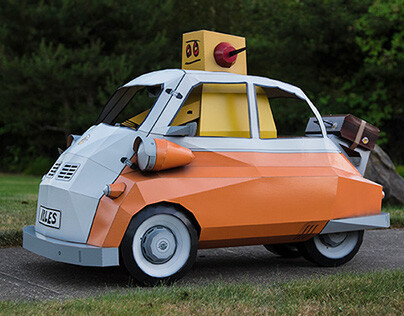 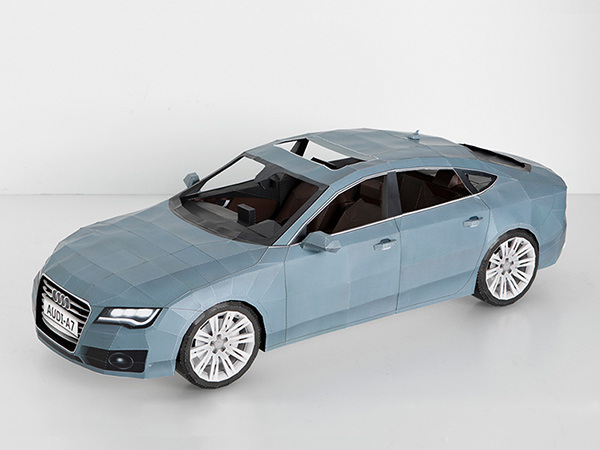 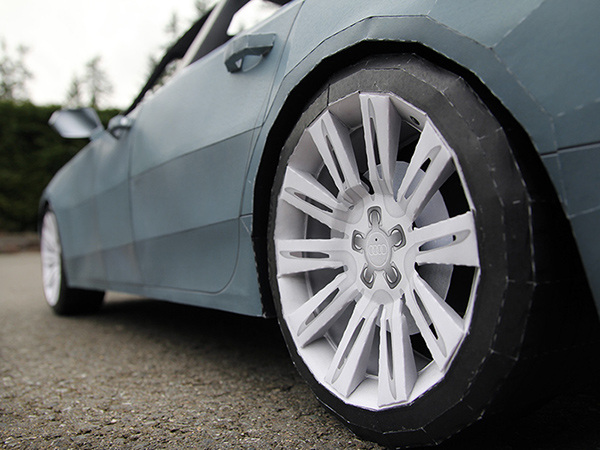 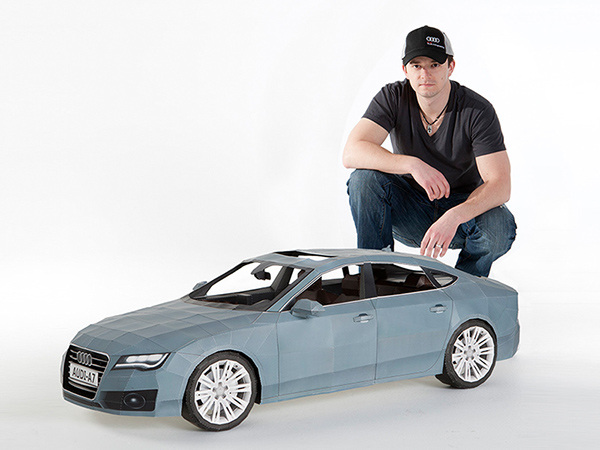 The entire papercraft was completed after around 245 hours and very well received by the great folks at Audi.